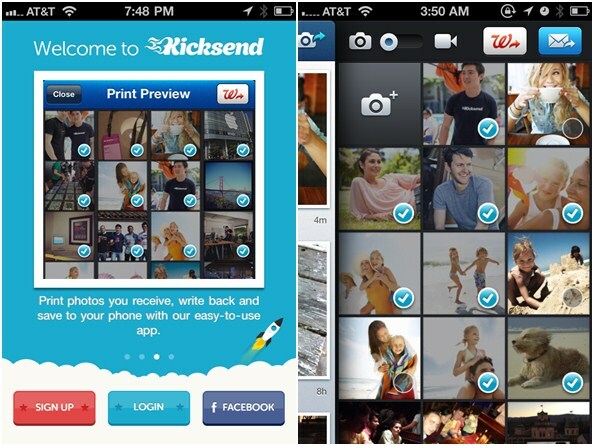 Kicksend, the service that allows you to privately share photos with friends and family, has rolled out a nifty new feature which allows US-based users of its iOS app to order prints directly from their phone. 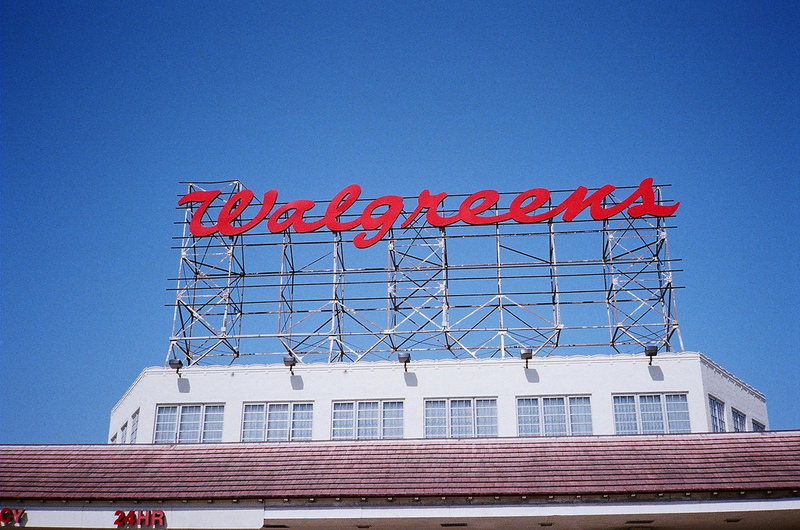 The Y Combinator firm has teamed up with pharmacy chain Walgreens to offer the convient feature which lets users send up to 30 full-quality photos to their local Walgreens store. Most impressively, the chosen prints will be ready to collect within an hour. The move is a very interesting one and Kicksend co-founder and CEO Pradeep Elankumaran is excited about the potential of the tie-up. For Walgreen, the move is an extension of its existing service that has allowed users of the chain’s own mobile app to make prints via their smartphone since March. The idea of bringing its services to mobile devices — which are fast becoming the device of choice for photo taking — is an entirely logical one, as Abhi Dhar, chief technology officer of Walgreen’s e-commerce division, explained to the Chicago Tribune. “For us to be able to tap into the creativity and innovation that is happening (on mobile platforms) was an opportunity that we couldn’t pass by. When we saw the amount of interest that consumers have in using their smartphones as photo-taking devices, it was natural to take where consumer demand was and link it with what we saw to be a strong part of our offering,” Dhar said. The feature has rolled out immediately but is strictly for those on iPhones and iPads in the US – much to the chagrin of those of us based outside of the country. It’s been a busy half year for Kicksend, during which the company has launched its Android app, revamped its Web-based offering and gone entirely free.